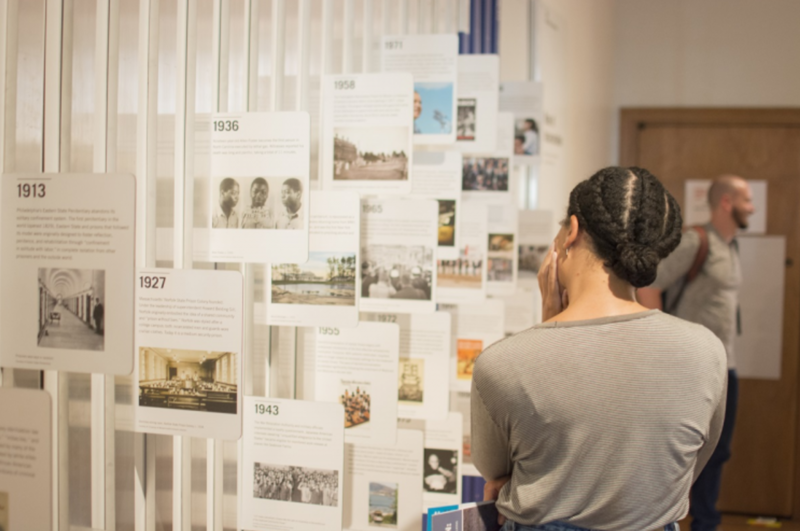 UT Austin’s latest exhibit, more about Spatial Stories of Migration and Detention, highlights how architecture impacts detainee punishment. 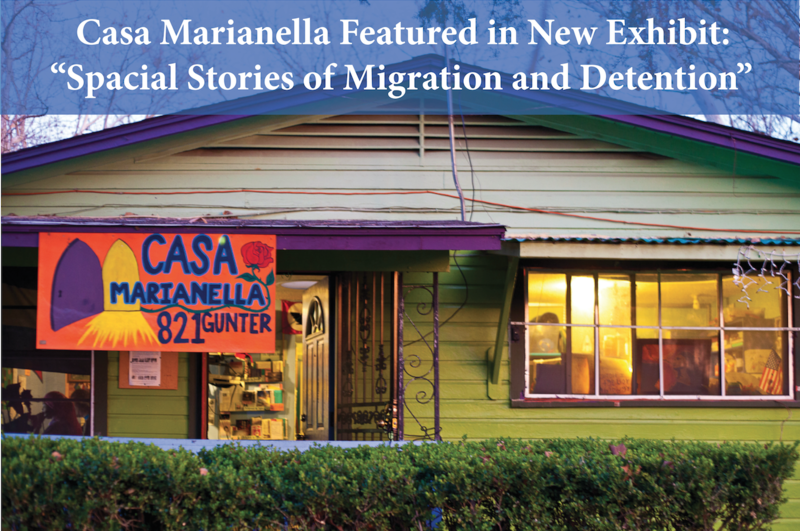 Casa Marianella is proud to be a part of this exhibit, with some of our residents lending their stories and experiences to UT Austin’s exhibit for the hope that their voices will help improve the current detention situation in Texas. First, students from UT’s School of Architecture and the Humanities “mapped the physical locations, architectural forms, and building history” of detention centers. After that, residents from Casa Marianella and others who have been held in detention centers created visual stories of their experiences and journeys to help people understand the challenges they have faced in detention. Thank you to statesofincarceration.org and UT Austin’s School of Architecture for allowing the voices of detainees to be heard. For more information on his exhibit and to read detailed detainee stories, click HERE.